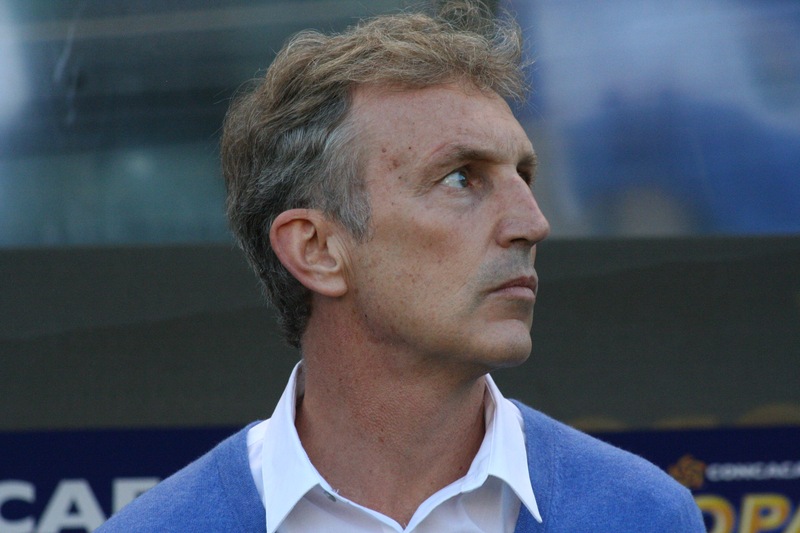 According to some of our close sources Former Bengaluru FC manager Albert Roca is favourite for the position of head coach for the Indian Football Team after the conclusion of 2019 AFC Asian Cup in the United Arab Emirates. Roca left BFC at the end of last season due to family reasons. Also in contention is former ATK and Bengaluru FC manager Ashley Westwood, But the Englishman might be overlooked due to failures in his assignments at Malaysia and the ISL. 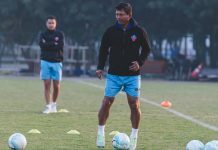 AIFF are also considering roping in either Pradhyum Reddy or Derrick Perriera as assistants with a plan for taking over as the head coach in long-term but it is too early to talk about that. 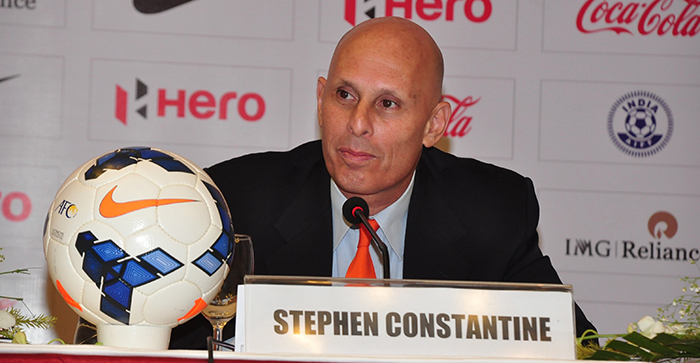 India are currently managed by Stephen Constantine who took the Blue Tigers to AFC Asian Cup and reached the top 100 of the FIFA rankings. 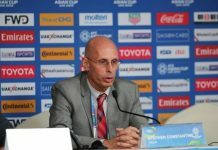 The Englishman is expected to step down after the AFC Asian Cup.